Call of Duty figures are on their way. This weekend at Toy Fair, McFarlane Toys will have their first assortments of figures based on the popular video game franchise on display. 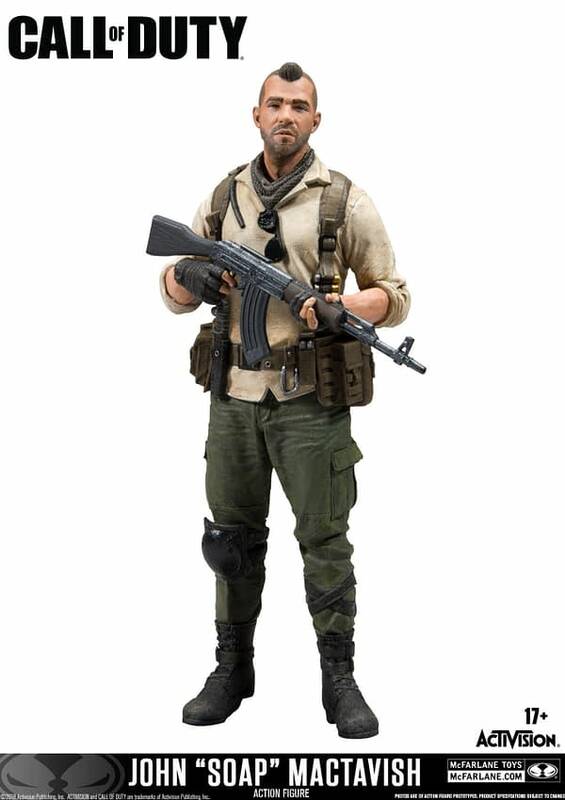 We do have an early look at the first two figures, however: Simon “Ghost” Riley and John “Soap” Mactavish. McFarlane Toys will bring a line of collectible figures based on the blockbuster video game franchise played by millions worldwide, Call of Duty. The first wave of hyper-realistic Call of Duty collectible figures will include fully articulated, fan favorite characters, including the iconic John “Soap” MacTavish and Simon “Ghost” Riley from the famed Call of Duty: Modern Warfare titles, with more characters spanning the franchise to be revealed at a later date. 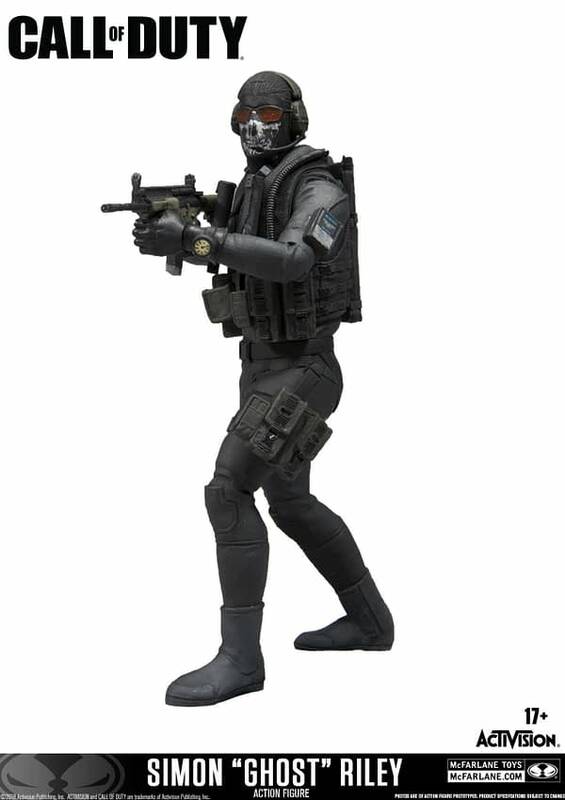 Call of Duty collectible figures will be hitting major retailers in the fall retailing at 19.99 USD. $19.99 is a great price point for these, and they look just as detailed as their other video game offerings. What will make or break this line will be the pack-ins and accessories. I am sure people buying these will want as many weapons and such as they can get; the diorama and display options could be pretty awesome with figures like these. We have plenty of time to speculate with these not being released until the fall. Hopefully this weekend we see a slew of figures. Be sure to check out all of our Toy Fair coverage all weekend for more!